Whenever you update your phone or flash it with new firmware, there’s a fair chance that something gets messed up and the phone becomes unresponsive. Windows Phone 8 users stuck at the spinning cogs screen could sometimes get out of it by simply soft resetting their devices, but if that failed, then the only option used to be to take it to a Nokia Care Center. Not anymore! Nokia has released a new version of the Nokia Software Updater that lets you bring your phone back to factory condition right at your home, and all it takes is around half an hour or so. It can also be used to update your phone to a new software version, but it will erase all your data. Here’s how to get your bricked Lumia smartphone up and running in no time! 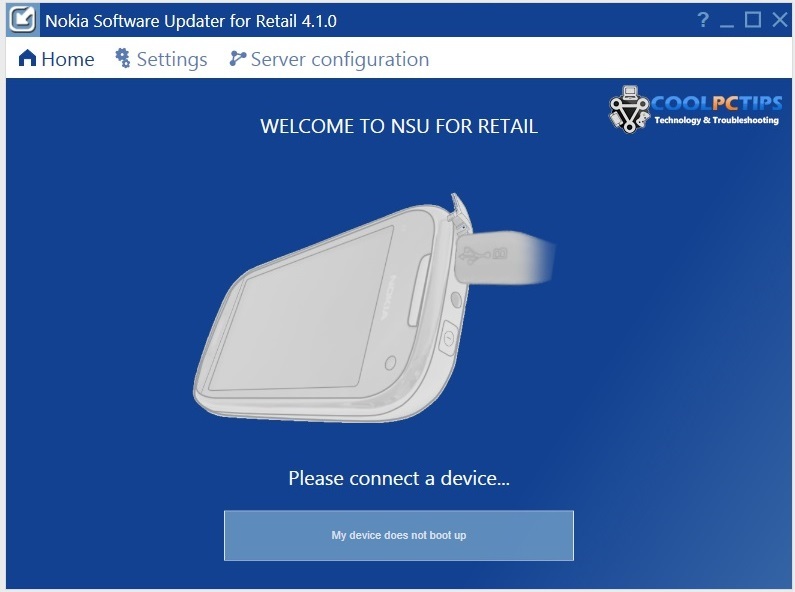 Step 1 – Download and install the new Nokia Software Updater. Step 2 – Connect your bricked phone to your computer, start the Nokia Software Updater and click “My Device Doesn’t Boot Up” on the main screen. Step 3 – At the next device connection screen, hold the power and volume down buttons down until the phone vibrates (the same as a soft reset). Make sure the phone is fully charged before doing so. Step 4 – Your phone should be detected and Nokia Software Updater will ask you about installing new firmware. Accept and wait until the process completes, it can take a while. Note that this works only when there’s faulty software, if you have hardware problems preventing boot, you’ll have to visit your nearest Nokia Care Center. But if it’s software related or if you just want to get that update before everyone else, Nokia Software Updater has you covered. Do let us know if you’ve ever faced problems while updating your phone and if you have any queries related to the above process!